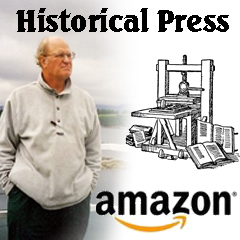 Big Crowds Are Expected at the 2016 Record Convention. 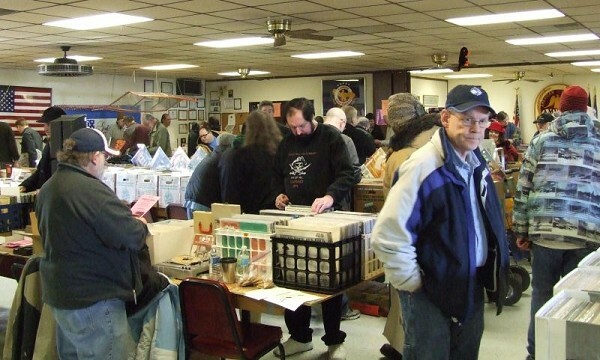 The Bay City Record Convention has been run by Raymond Pounds for several years at the same location. The hobby of collecting vinyl records is coming back strong. Many young people are discovering vinyl records and of course, there are many people that never gave up adding to their collections, big collections that they have been building for years. The 2016 event will be held at the AMVET Post #22 at 520 N. Pine Rd. across from the Meijer store. This show will be held on Feb. 13th from 10:00 AM to 4:00 pm. "The vendors come from all over the state," explained Ray Pounds. "All the sellers have become good friends," he added. "Everybody's has a great time. We get to share our love of music, not just vinyl but music in general." Bill Young, who has been running the Michigan Record Club on facebook since 2012, describes it as "A big party! I've been to many record show's around the state," Young went on. "But this one is my favorite." Show organizers have sponsors that offer free prizes to be given out during the show and the people love that too. There are records of all genres, old and new. The prices are better than you can find anywhere, especially compared to on-line prices. Many records are priced as low as a dollar! So dust off that old record player or upgrade to one of the many newer turntables and join the fun!